Welcome to another Tea Review Tuesday! Today, we will be tasting another offering from Tea Ave, the folks with a passion for Taiwanese Oolong! Last week, we looked at their Tie Kwan Yin, a unique experience that showcased rich, yet sweet, flavors. Today's Jasmine Oolong, I anticipate, will also be sweet, but far more floral and less fruity. The tasting begins with preheating my teaware and rinsing the leaves for a few seconds in the gaiwan. As I begin the first steep, I take a breath of the aroma from the dry leaves in the bag. The jasmine, of course, hits my nose foremost and with strength in that almost-cloying manner, typical of jasmine. But then, I can smell some underlying notes of oolong. They are darker, noticeably, than having a green tea base with jasmine. After the first thirty second steep, I decant the tea from gaiwan to pitcher to cups, smelling the aromas from the opening leaves in the gaiwan. Interestingly, the jasmine aroma is much more subtle after just this first steep. The oolong scents are subdued, but the leaves are only just beginning to open. The first sip awaits... The jasmine bursts across the tongue, naturally sweet, yet not cloying, strong but not overwhelming. The tea has a surprisingly-thick mouthfeel. The taste of oolong is very subdued, much like the aroma had been, but I think the next steeping will open it more. Another thirty second infusion follows. 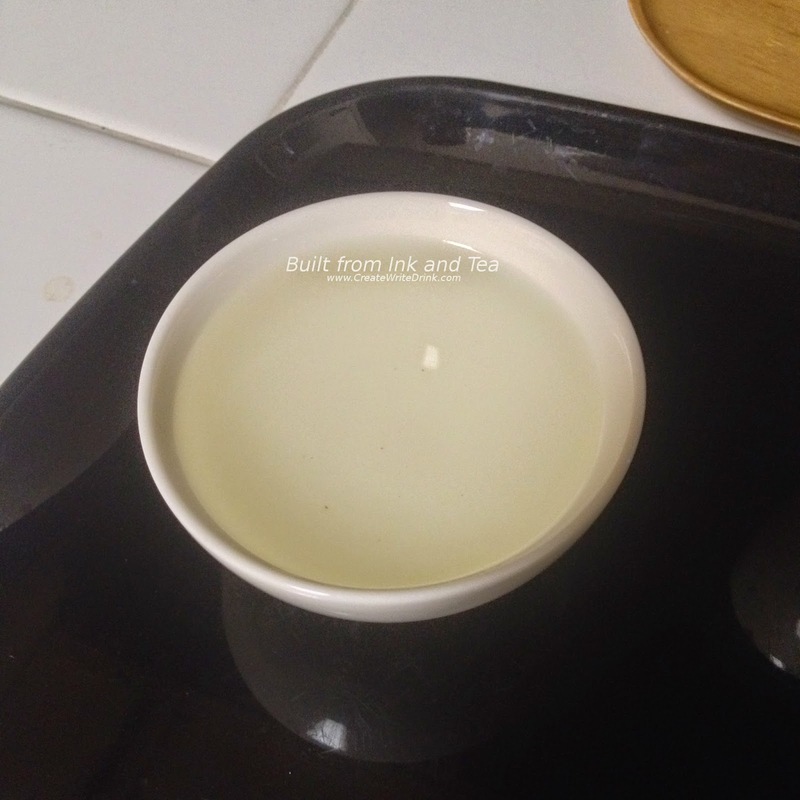 Something that impresses me about this tea is how clean it is. Even with the thick mouthfeel, the tongue is left feeling fresh with only the slightest touch of jasmine and oolong aftertaste. 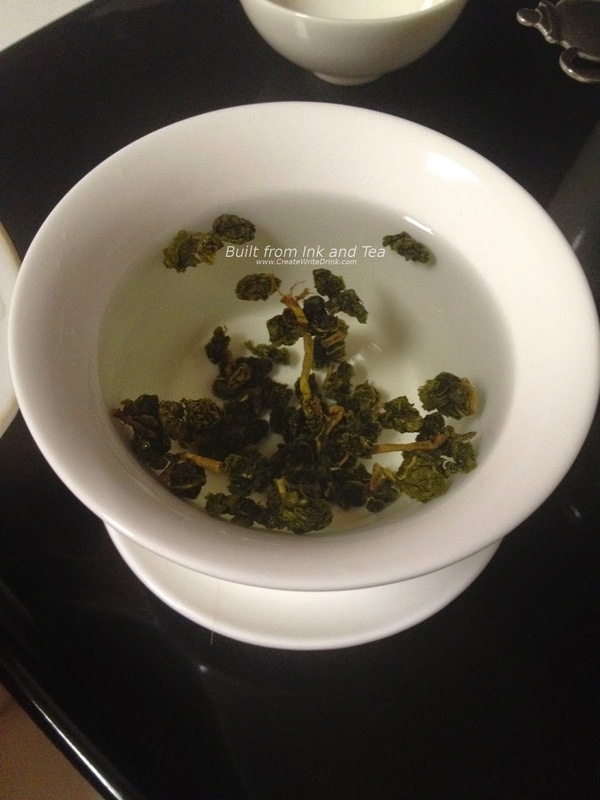 This second infusion brings forward more notes of oolong in the aroma and flavor. 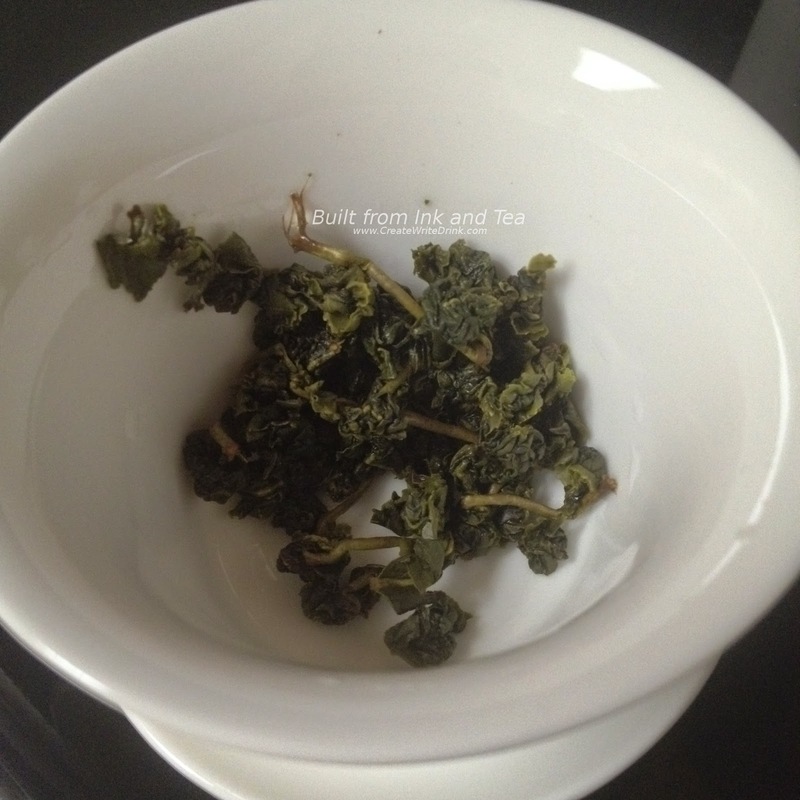 The base oolong for this tea seems to be dark and rich, yet it does not overwhelm the jasmine. For the third infusion, I let the leaves steep for forty-five seconds, resulting in a slightly darker (pale green/yellow) brew. 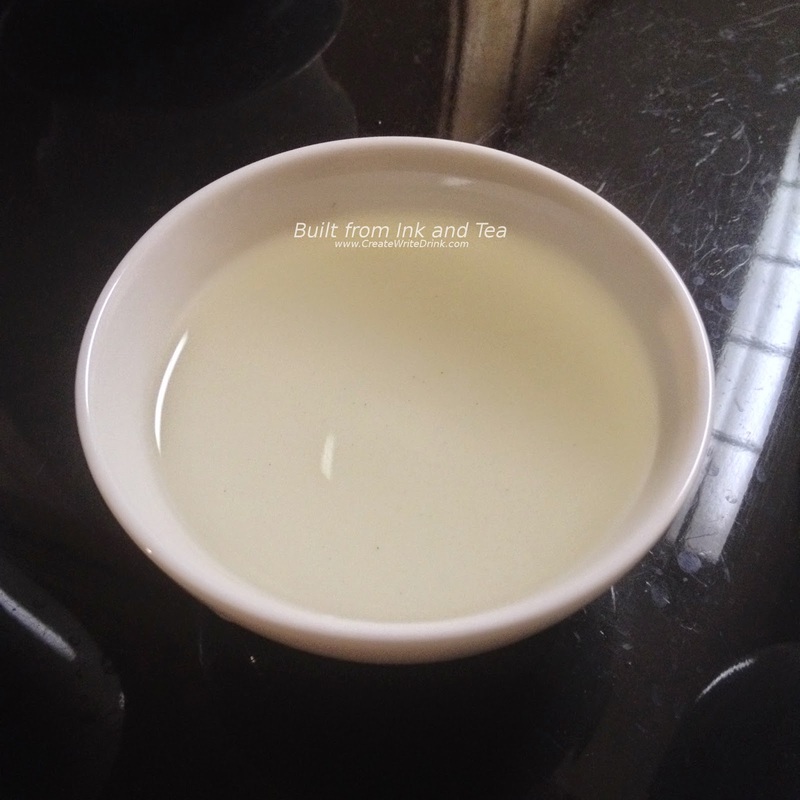 The flavors, this time, are imbued with the richness of the oolong, laced with jasmine. The ratios having shifted slightly in favor of the oolong, it is still delicious, and I love that it seems in some ways like a new (or different) tea. 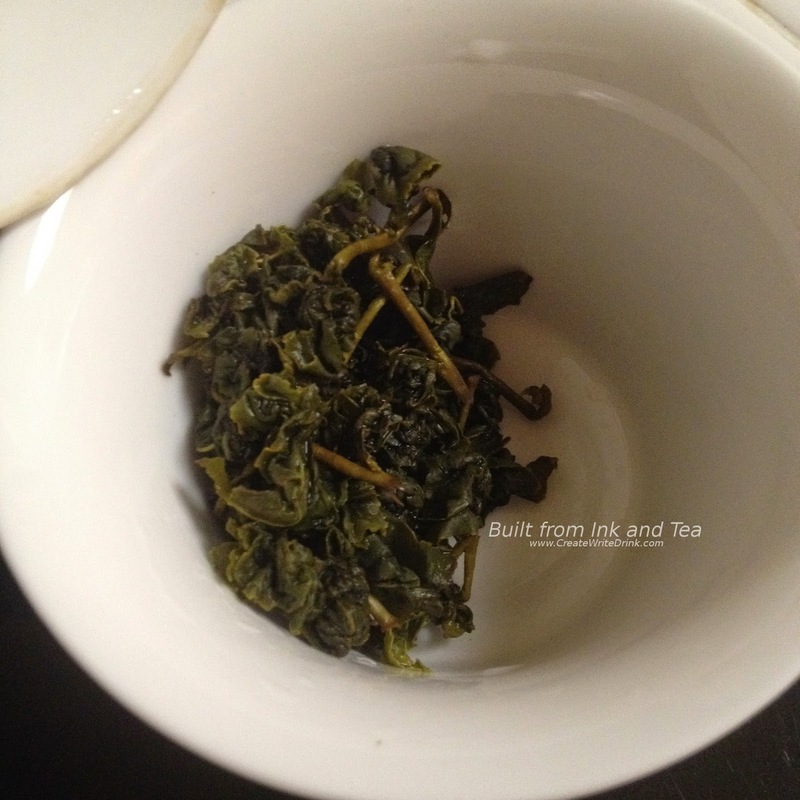 The jasmine is still there, but the oolong leaves have now fully opened and are releasing more of their flavors. The same thick, clean tastes remains. I go ahead and steep the leaves for a fourth time, letting them infuse for a full minute. This steeping tastes much like the third, delightful and smooth. 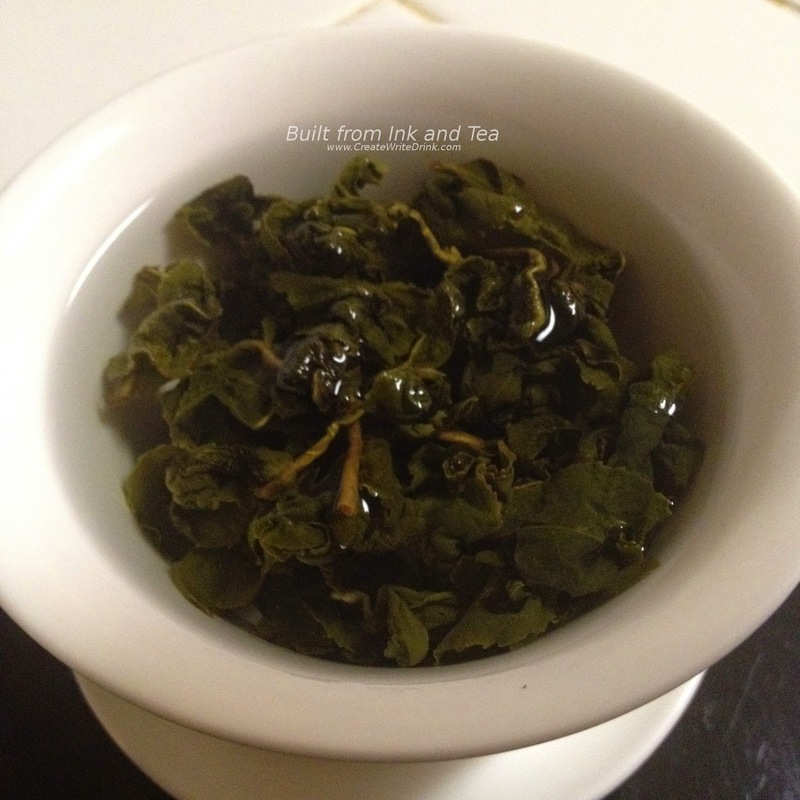 Truly, Tea Ave's Jasmine Oolong is a delicious tea, well-made and well-balanced. I definitely recommend it, and on my personal enjoyment scale, I would rate it a 94/100. Tea Ave's Jasmine Oolong is available from their website, here. This review was provided in exchange for the tea sample. This tea sounds delicious, I must get some of it to try! I definitely recommend this and the Tie Kwan Yin.